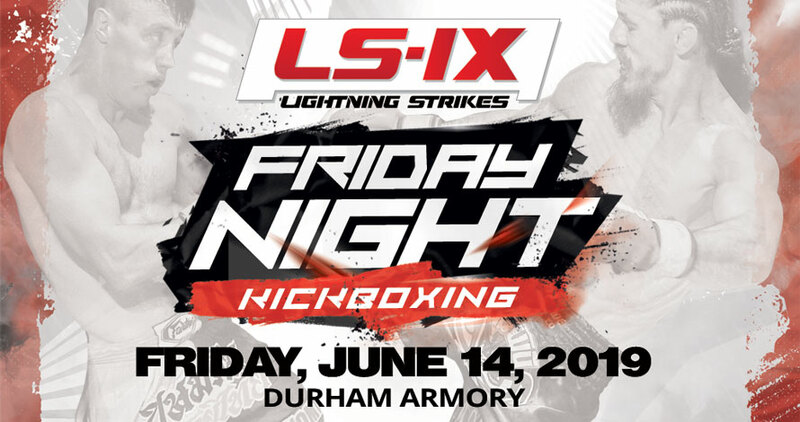 Join us at The Durham Armory for “LS-IX” on Friday, June 14th, 2019. Enjoy an exciting evening of amateur and professional kickboxing! Awesome food, craft beer, and wine. Tickets coming soon. Check back soon.